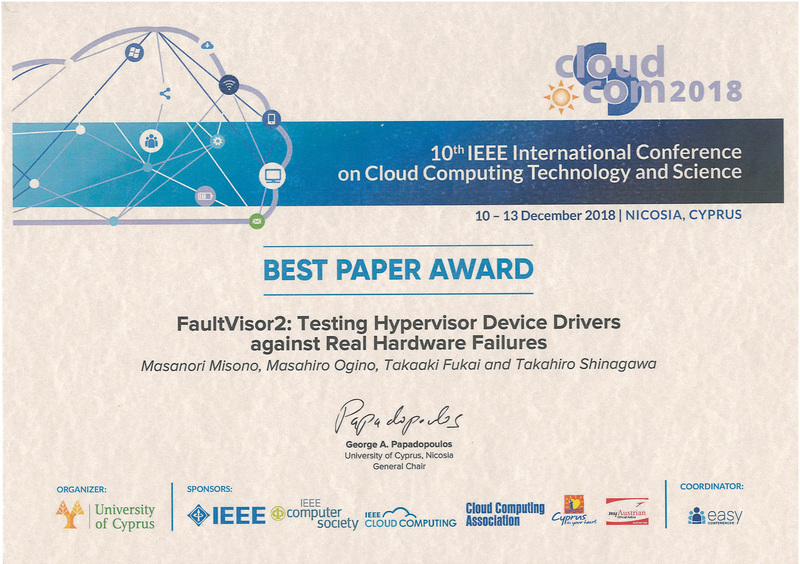 FaultVisor2: Testing Hypervisor Device Drivers against Real Hardware Failures. 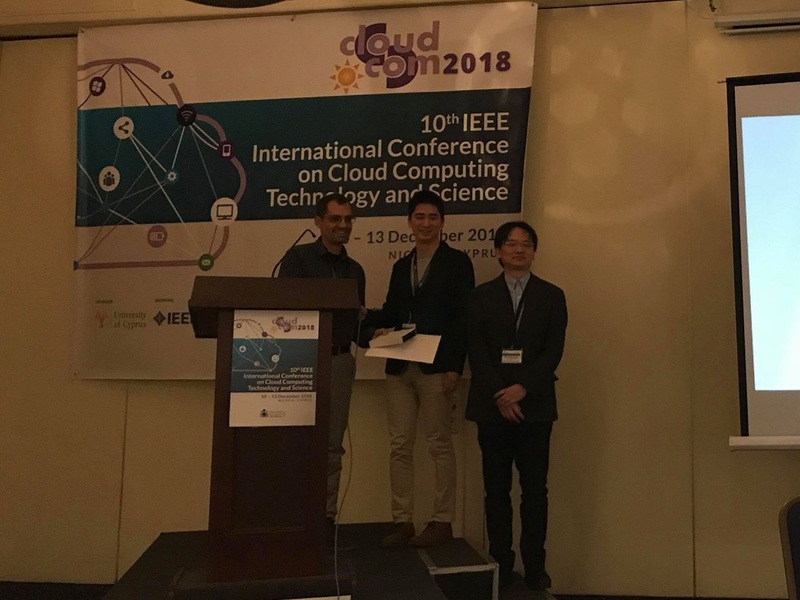 Masanori Misono, Masahiro Ogino, Takaaki Fukai, Takahiro Shinagawa. 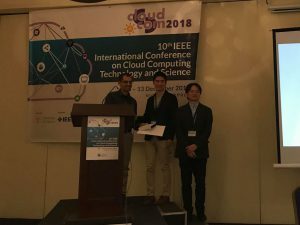 In Proceedings of the 10th IEEE international Conference on Cloud Computing Technology and Science (CloudCom 2018), Dec. 2018.